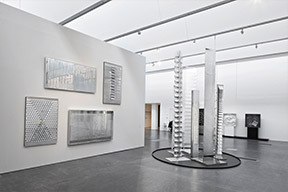 In 1957 Heinz Mack and Otto Piene founded the ZERO movement, which Günther Uecker joined in 1961. ZERO, to be understood as ground zero, from which new design principles and aesthetic ideas were to be developed, characterizes the zeitgeist. Daring creative experiments were ventured in the atelier, accompanied by spectacular actions and environments, which have become legendary. This art movement drew together artists as Yves Klein, Fontana, Manzoni, Castellani, Tinguely and Schoonhoven who had a distinct influence on ZERO – at the same time they received energy and ideas from ZERO. 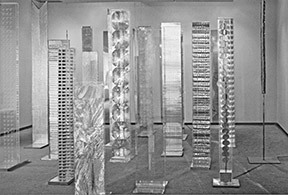 This time was artistically groundbreaking for Heinz Mack, as he constantly experimented with different materials, light and movement. 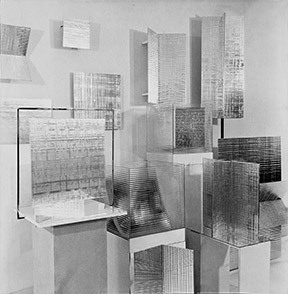 Along with the "Dynamic Structures" within his painting oeuvre he created numerous sculptural works, such as the oscillating light-reliefs, kinetically working rotors, monumental light-stelae and light reflecting cubes. The prominent "Sahara-Project" in 1958 was followed by artistic travels into the desert and arctic. 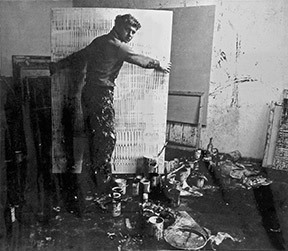 Within a decade ZERO became what is today considered as one of the most important international avant-garde movements after World War II. 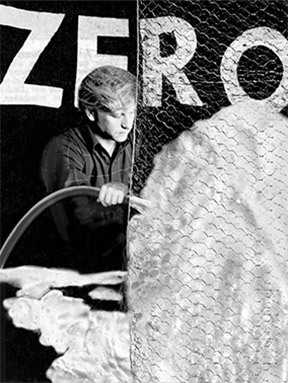 In December 2008 the ZERO foundation was established with the aim of preserving, researching and promoting the central themes and aspects of ZERO.